Hello — I’m Amanda! I am an experienced yoga teacher and the manager at Freeport Yoga Company. 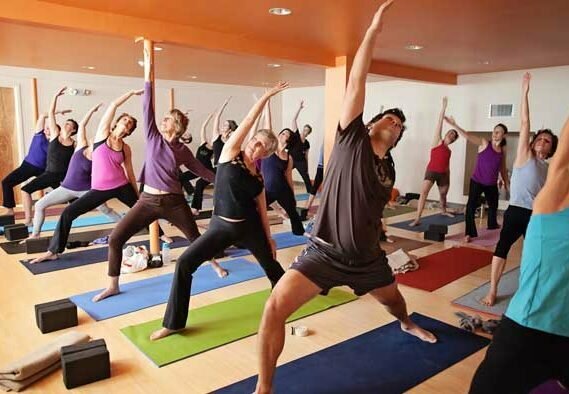 I teach Vinyasa, Slow Flow, Yin and Restorative classes here, and as a manager, I help to make sure everyone has the best experience in this amazing community. With Vinyasa yoga, I trust in its innate ability to empower you to unlock and release what is no longer serving you, so you can live with more freedom and joy. I love creating fluid, creative, challenging flows with a strong emphasis on core work. 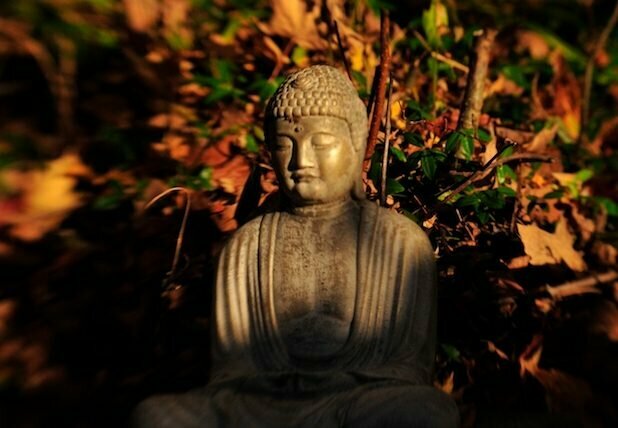 In my Yin and Restorative classes, I layer on meditation and breath techniques (pranayama) in order to help you go deeper and release any of layers of tension. These practices are nurturing and supportive experiences and I couple them with Reiki/energy work and optional essential oils to support relaxation for my students. In all of my classes, I hold space to connect deeper, soften the edges, and let go of resistance — in order to help students live life more fully and gracefully. I have been teaching yoga for ten years this summer and I have both my 200-hour and 300-hour certifications from Kripalu Center for Yoga & Health. 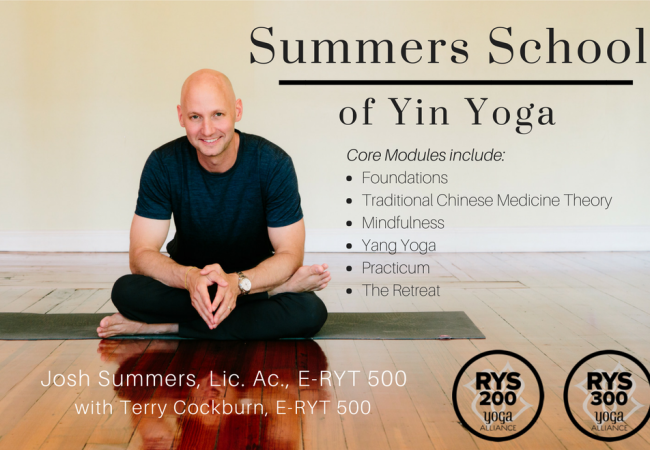 I am currently enrolled in Summer’s School of Yin Yoga to deepen my knowledge of this practice and its offerings. Personally, I am influenced by the teaching of Coby Kozlowski, Shiva Rea, and Josh Summers. Nature, Music, Poetry and my students all inspire my teaching. My favorite things include: the ocean, eating lovely meals with people I love, barre ballet, dancing to records, oat milk lattes, and my cat Jasper — who is polidactyl and magical. I hope to see you on your mat soon!